Services offered by IFARLE go through integral management of projects or through partial services including feasibility and economic evaluation, conceptual design, detailed design, design-build(turnkey) projects, bidding documents, inspection and supervision of works, and start up & operation of facilities. For existing facilities we provide diagnostic services and corrective action plans. 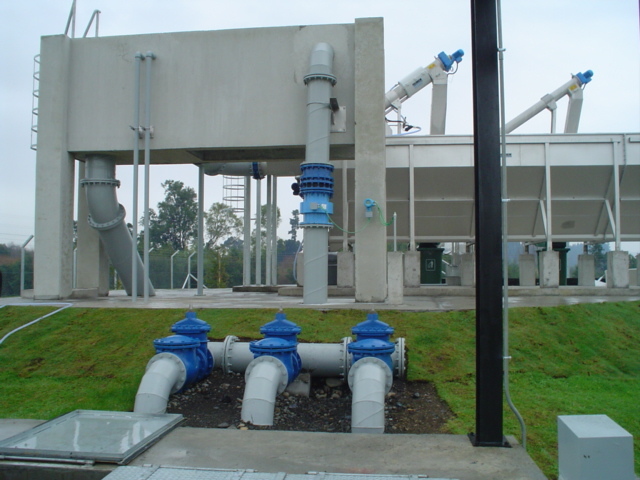 Water systems: Production, Treatment, Regulation & Distribution. 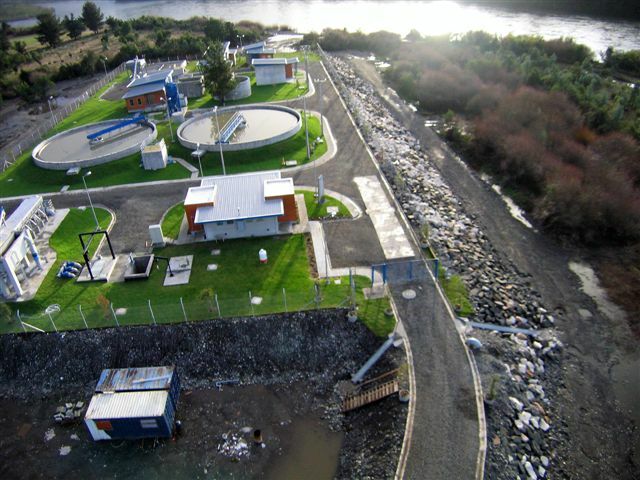 Wastewater systems: Collection, Treatment and Disposal. 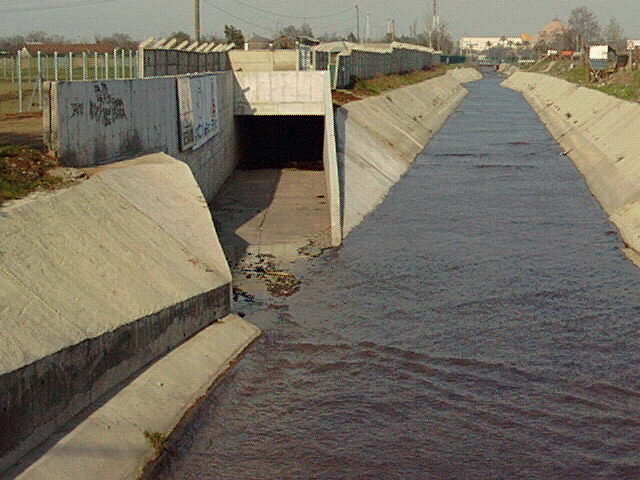 Storm water systems: Collection and Disposal. Watershed and stormwater basin management: Planning, Drainage, Flood Protection & Remediation. Hydraulics: Channels, Lift stations, intakes. Industrial wastewater: Collection, Treatment & Disposal. Urban development: Pavement, water distribution, wastewater collection, storm water collection, power distribution. Environmental Impact: Studies, Declarations, Audits. Environmental Management.